If your instincts have been telling you to shift away from an all-white kitchen design to something with a bit more warmth to it like taupe cabinets, we can’t blame you. There is an undeniably inviting nature to the pleasant neutral colors that a colorless kitchen simply can’t match. 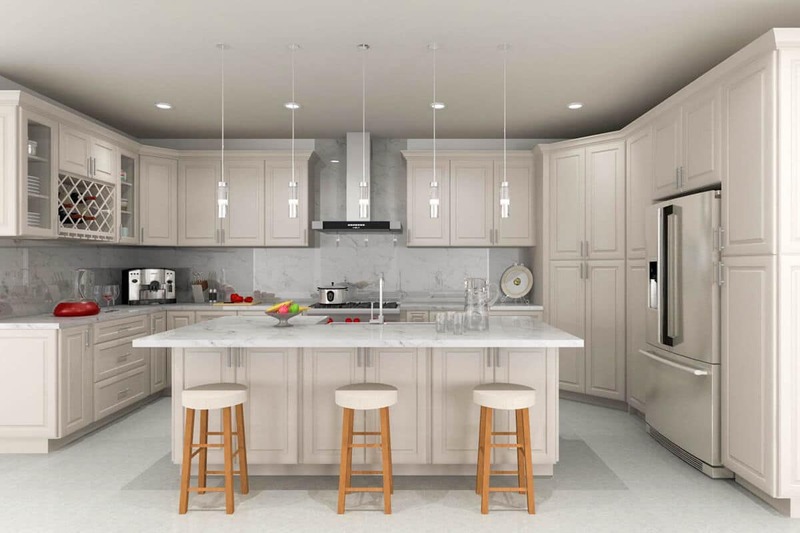 While the seemingly endless procession of white shaker cabinets is unlikely to slow anytime soon, we are seeing a definite turn in design trends this year. If you’re glancing around at your pristine alabaster kitchen right now with a sheepish look, don’t despair! 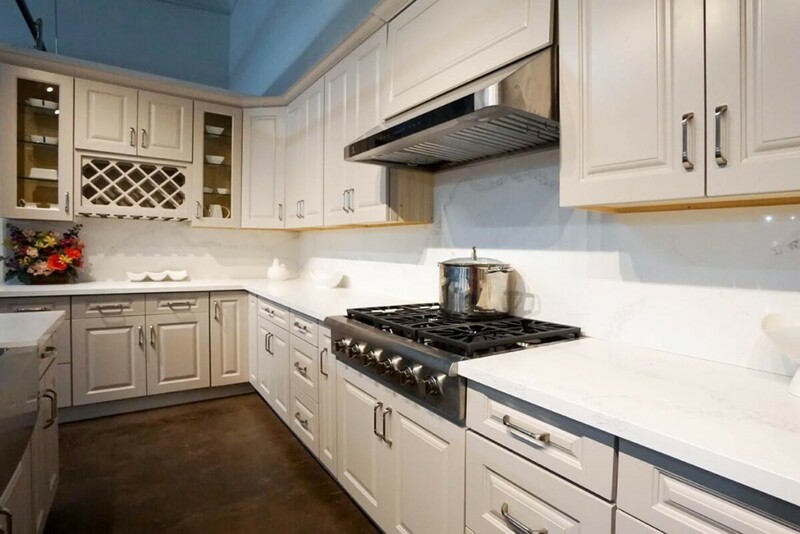 One of the ideal ways to get your white kitchen to really work visually is to select finishes and cabinets that complement the existing white decor. Marrying white with other off-white, neutral colors in the surrounding spaces can lighten the mood as well as appreciably help the overall cohesion of color. The most optimal method for toning down a too-bright white kitchen is approaching it by establishing a positive contrast. There are a variety of ways to go about this; you can focus on furniture, or flooring. You can go about it with molding or accent points. If you are already working with white walls and furniture, but darker flooring, then neutral cabinets can provide a much-needed bridge between these distinctive elements. Bear in mind, this strategy works independent of the actual style components within the kitchen; you can use neutral bridges whether your kitchen is traditional American or ultra modern and European. When you take a deep and rich surface of coffee in your mug then add a dab of milk, taupe is born in a glorious instant. It’s a light brown with off white undertones. There are a great variety of taupe variations, essentially emerging from the more dominant of the colors between brown and white. 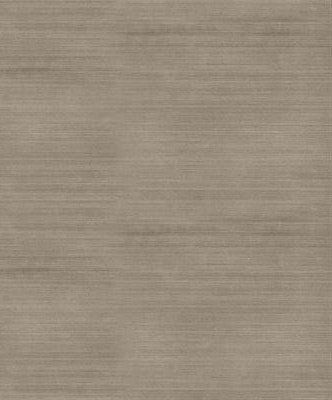 We have found a tremendous preference for ash taupe; where the brown has gray tones to it. Manufacturers are leaning in more and more towards the demands of consumers to more colorful accents in their kitchens. This means a move away from homogeneous stainless steel appliances, and a greater need for cabinets that can match and form adhesion between a variety of color extremes. Ash taupe is the absolute ideal for helping you to accomplish this kitchen brightening. You may have an island that desperately needs to match better with your walls or countertop. You could want cabinet colors that smoothen the way that your kitchen reaches into other spaces of your home via the crown or chair rail moldings. You shouldn’t pass up ash taupe cabinets to solve your color transition problems while providing a beautiful and warm visual landscape in the kitchen. Browse our available RTA selections today!